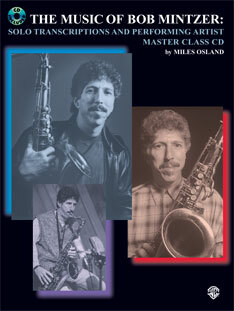 The Music of Bob Mintzer is a must-have for any saxophonist interested in composition and improvisation. 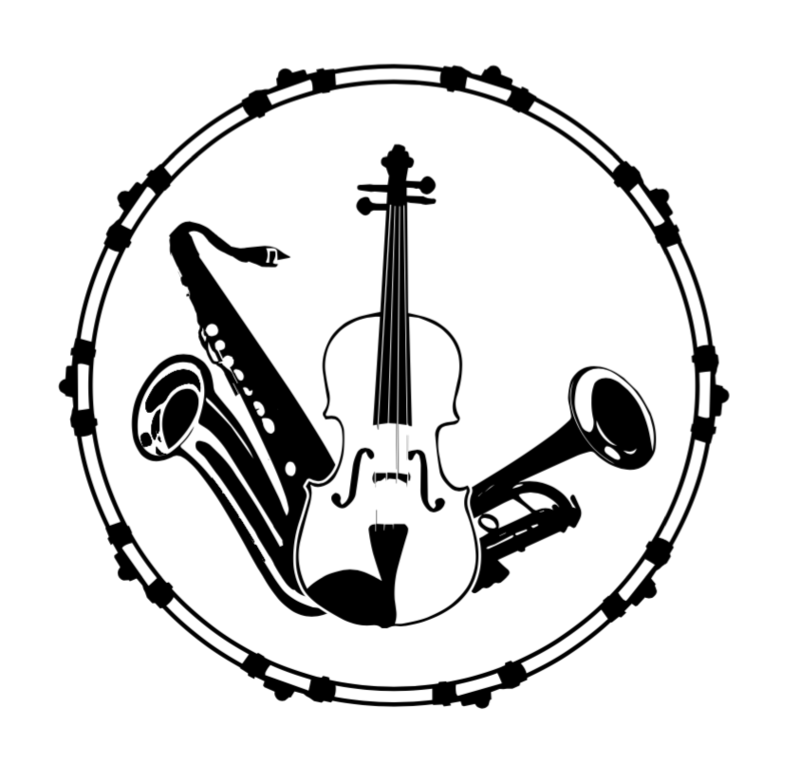 This book features excerpts of Bob's transcribed solo recordings, instrumental examples/demonstrations, a discography and biography, and discussions of topics such as blues/rhythm changes, playing in time, Latin considerations, harmonic tension, use of space and pacing your solos, soloing with drums, motive development, and compositional process with piano. Titles include: A Walk in the Park * Acha * Elvin's Mambo * Spectrum * El Caboroheno * Runferyerlife and more!